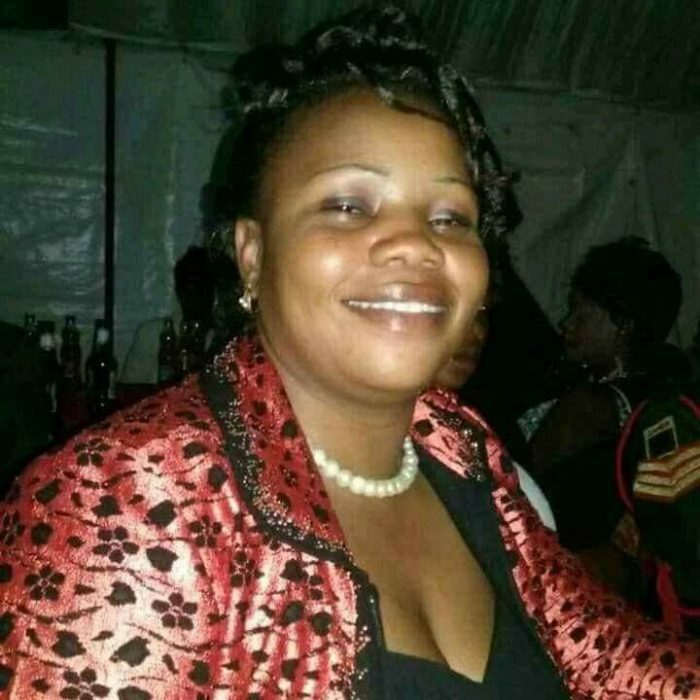 A soldier has shot and killed his wife after discovering that two of the children he raised were not his and was fathered by his superior officer. The incident happened at the army barracks were the the deceased wife was having an affair with her husbands boss. The Zambian soldier identified as Pathias Mwape reportedly heard rumors that two of his children he raised were not his and when he confronted the wife, the wife who is also a police woman broke down in tears confirming that indeed two of the children were not his. “Rumors have been going on for sometimes, all we know is that the wife was sleeping with one of our bosses. It is believed those two children are for the boss but he raised them to date. He was mad, in the morning after shooting his wife he left looking for the boss. He wanted to shoot him too but fortunate enough, the boss was not home together with his wife and children” a soldier source said. “When he went for peace keeping some years back, one of our bosses use to go and sleep in there house. Its a well known story. The top bosses know about it and we are waiting to see if the cause of this problem will be punished according to our guiding command procedures “. An officer at Kabwe Chindwin Barracks has revealed further that military bosses in barracks are fond of sleeping with wives of their juniors. Mwape shot dead his wife using a pistol yesterday after a confrontation. After realizing that Police were looking for him, Mwape also shot himself dead.